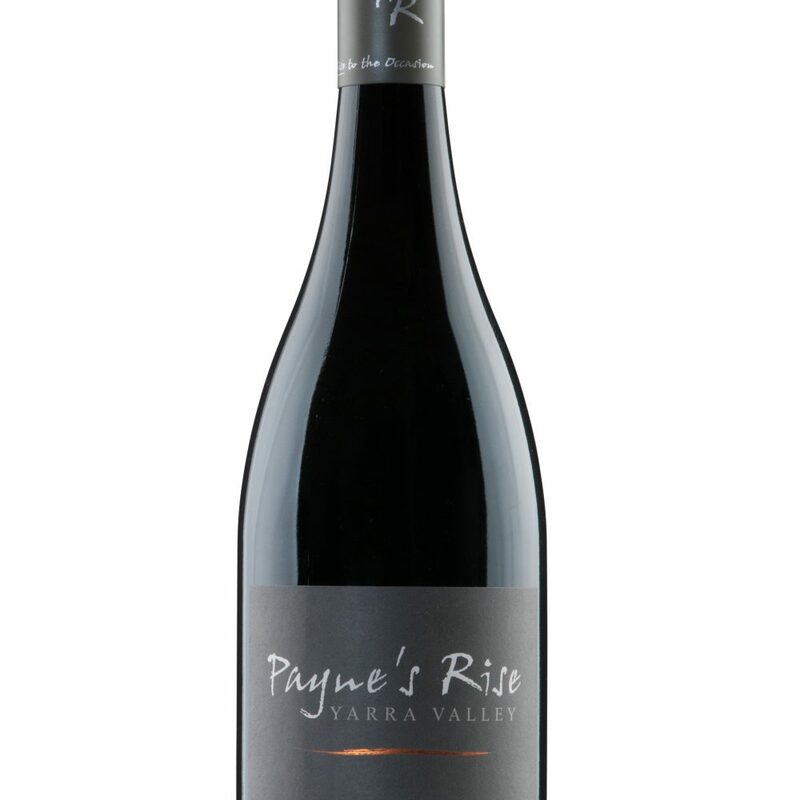 The year of 1838 saw the first vines planted in the Yarra Valley. These were planted by the Ryrie Brothers at the now site of Yering Station. In the mid 1860’s at the same time our Thomas Payne was settling in Seville Hubert de Castella and Guillane de Pury established St Huberts and Yeringberg vineyards. The area covered by these vineyards was 430 acres thus providing for a flourishing wine industry for the region. 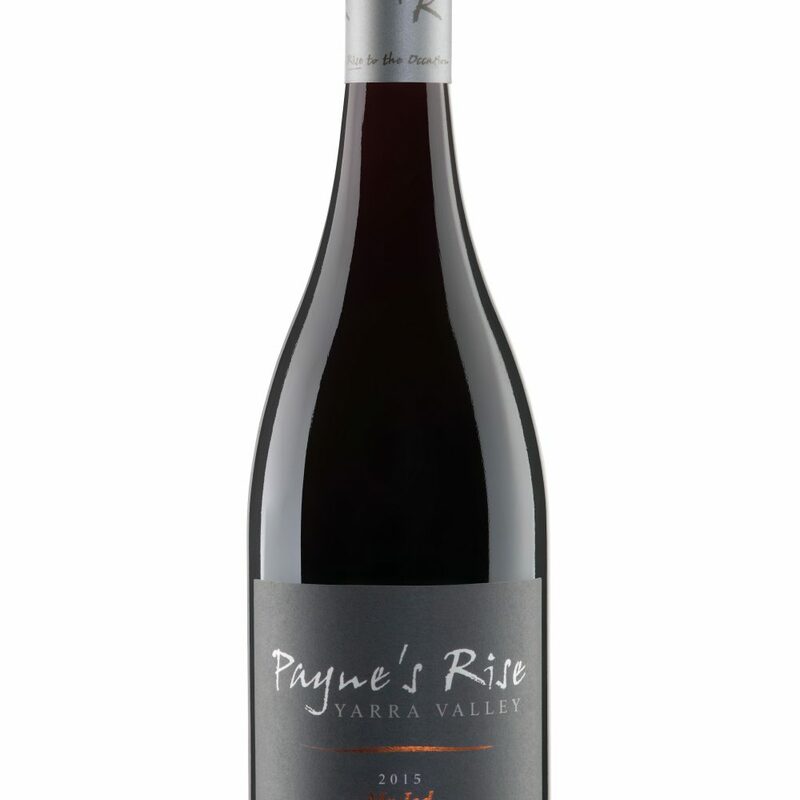 …The Yarra Valley can grow both the early-ripening varieties such as Pinot Noir and the later ripening varieties such as Cabernet Sauvignon in many varying styles. Other varieties grown in the Yarra Valley are white varieties of Chardonnay, Sauvignon Blanc, Semillon, Pinot Gris and in smaller quantities Riesling, Viognier, Marsanne, Rousanne and Verduzzo. Red varieties grown are Pinot Noir, Cabernet Sauvignon, Shiraz, Merlot and in lesser quantities Melbec, Petit Verdot, Cabernet Franc, Sangiovese and Nebbiolo…. In 1892 the Deschamps Brothers and David Mitchell (Dame Nellie Melba’s father)planted vineyards in Yering, taking the total planted area to 1000 acres by the turn of the century. 1937 saw the end of an era in the Yarra Valley. Economic depression and adverse natural conditions resulted in all vines being pulled out in favour of pasture and cattle. New plantings began in 1963 with Wantirna Estate at the forefront. many more followed in the preceding years and have led to the successful vibrant industry that it is today. 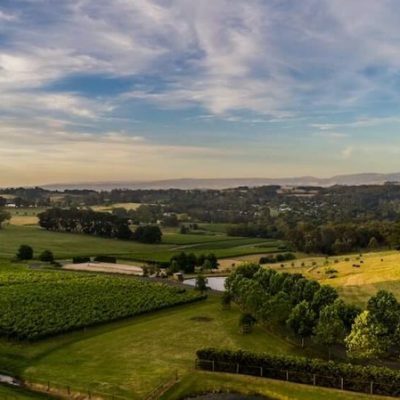 The Yarra Valley essentially occupies the area that used to be known as the county of Evelyn; up to Whittlesea and Kinglake in the north, down to Gembrook in the South, out to Mt Gregory in the east and to Wantirna and Templestowe in the west. The major towns within that boundary are St Andrew in the North East, Dixon’s Creek and Yarra Glen in the north, Lilydale and Coldstream in the middle, Healesville in the east and Seville, Monbulk and Warburton in the South. The Yarra Valley climate has been described as being warmer than Burgundy and cooler than Bordeaux. There are however big differences in climate across the Valley. Average annual rainfall can vary from 700mm in the north to 1500mm in the very Upper Yarra Valley (southern region). A summation of heat used in viticulture is heat degrees days (HDD). This figure can vary from 1500 in the north of the valley to 1000 in the Upper Yarra region. 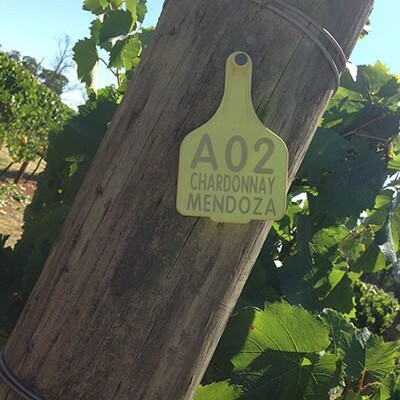 This growing parameter in correlation with aspect and exposure to the sun can determine what grape variety can be grown and in what style in a particular site. The Yarra Valley houses approximately 85 wineries producing wine from 3800 hectares of grapes. The diversity of wine style is very broad with wines to suit every individual.